Join RCA on Monday, May 14 at 1:30 p.m. CT to hear from Cheryl Preyer, policy administrator for the North American Coalition for Insect Agriculture, who will share insights about edible insects as a sustainable, alternate protein. 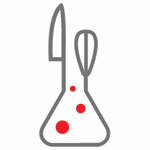 Cheryl and her co-presenters, Robert Nathan Allen and Wendy Lu McGill from Rocky Mountain Micro Ranch, will speak to the how edible insects may be utilized and how insect nutrition compares to other proteins. This webinar is free for RCA members. 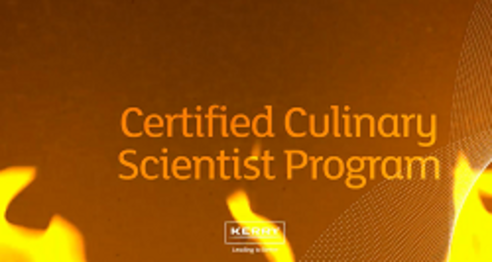 Watch this video to see how Kerry is using the CCS® certification to enhance their team's food knowledge and improve their business. 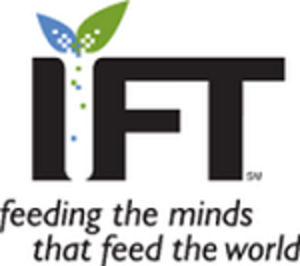 Join the RCA New England Region at the NEIFT Food Industry Expo, Wednesday, May 16 in Worcester, Massachusetts. Enjoy technical seminars in the morning, followed by the expo in the afternoon. The RCA New England Region will have a table at the expo with a drawing of five student RCA memberships. Are you attending the NRA Show? 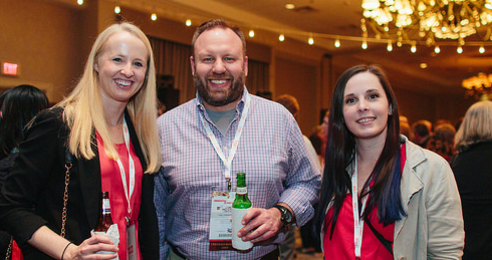 Join RCA peers for a networking reception and happy hour on Monday, May 21 from 5:00 - 8:00 p.m. CT at Armand's Victory Tap Chicago. Registration is free and includes appetizers and one drink ticket. Please note that preregistration is required. Thank you to our RCA Reception sponsor, Qualisoy! 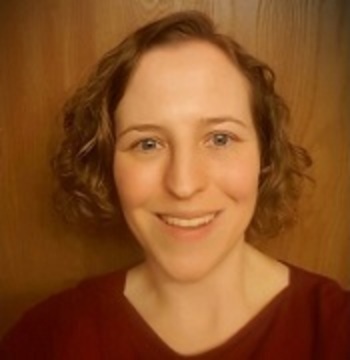 The most recent Peas On Moss podcast interview features Chef Anne Hildebrandt Druschitz, corporate research chef at Edlong Dairy Technologies. Chef Druschitz joins the podcast to share what it means to be an application chef and how she blends her passion for meal creation with food science.